Voices Against Violence (VAV) Survivor's Emergency Fund provides financial assistance to student survivors of sexual violence, relationship violence, and/or stalking, towards the aim of increasing that student's safety, coping, and independence. The fund was started in 2001 and has been supported entirely via individual contributions. VAV believes that no survivor is at fault for their experience of harm or violence. If you or someone you know would like more information about how to access the Fund, please contact the Counseling and Mental Health Center to schedule an appointment with a VAV counselor by calling (512) 471-3515. Be a currently enrolled at The University of Texas at Austin. Have experienced some form of interpersonal violence (sexual violence, relationship violence, stalking) that has compromised that student's current safety, coping, and/or independence. A VAV Advocacy appointment is a confidential meeting meant to provide a student who has experienced sexual violence, dating or relationship violence and/or stalking with information about their rights and options. This informational appointment assists survivors in identifying which choices make the most sense for them and are typically thirty minutes long.  All VAV Advocacy appointments are held in the Counseling and Mental Health Center, on the 5th floor of the SSB during business hours (8am-5pm, M-F). CMHC appointments, including VAV Advocacy, are confidential and not part of the academic record. Students seeking VAV advocacy do not need to disclose the details of their experience in order to access support. Survivors' needs may change over time and decision making is an ongoing process. However, we recognize that some decisions are time-sensitive such as choosing to obtain a sexual assault exam. Survivors are encouraged to consult with a VAV advocate to make informed choices. VAV believes that no one is at fault for their experience of harm or violence. We want survivors to be fully informed of their rights and options both on and off campus. The goal of VAV Advocacy is to empower a survivor to make the choices that work best for them. There is no expectation that a survivor will choose to report or to seek counseling. Some survivors may choose to attend multiple advocacy appointments to assess their needs and options, while others may choose to not access any additional options. VAV supports the right of survivors to make decisions free from judgment.